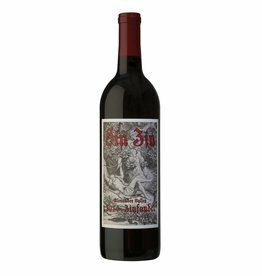 Tastes of blackberry, plum and tones of leather and vanilla, with a soft and silky tannin. 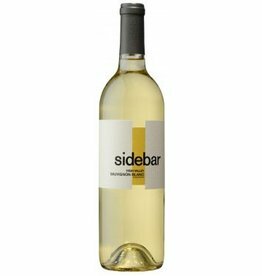 Bright, fruity, refreshing style with aromas of pear layered over a light citrus backbone and complemented by honeydew and green apple. 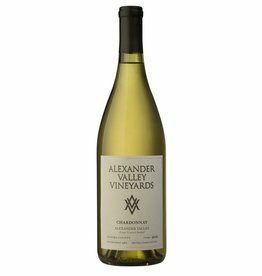 Apple, pear, fresh fruit, pineapple, vanilla and floral notes. 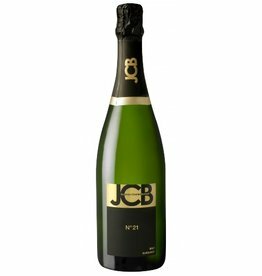 The palate reflects this combination of rich fruitiness with the juiciness of herbal flavors and peppery spices. Bright and inviting with a flinty nose. 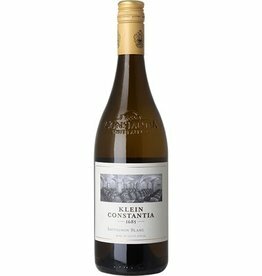 The palate is well integrated with flavours of gooseberries and tropical fruit. Long and rich finish. Deep ruby in color. Rich bouquet of cherries, plums, and iris. 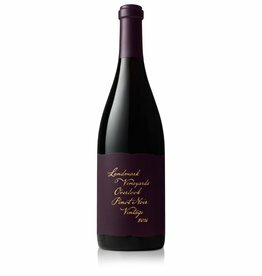 Deep cherry and leather flavors with subtle wood notes. 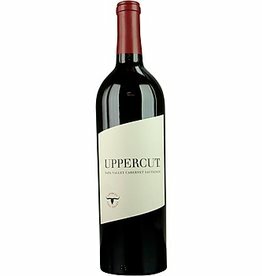 Supple tannins, good acidity, and a lingering finish. 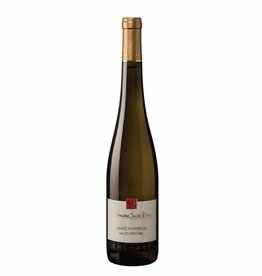 A fresh, fruity nose with almond and white flower aromas. A full, generous mouth. 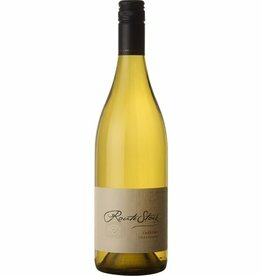 Lovely harmony between freshness and fruit. 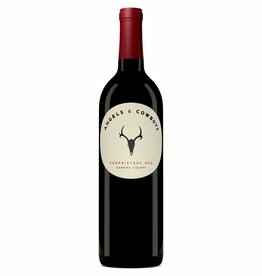 Full-bodied and rich and displays layers of black currant and black raspberry with notes of cedar, tobacco and vanilla. 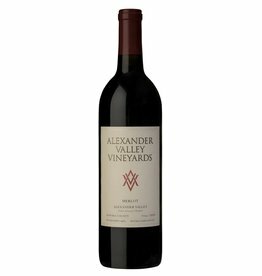 Spicy, jammy, seductive, Rich flavors of cherry, raspberry and plum with a long finish. The original California classic. Beautifully textured with a crisp, bright finish . 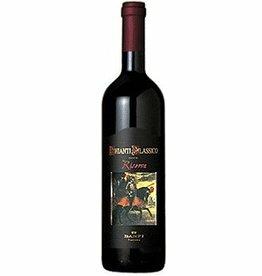 Black cherry and blackberry aromas and flavors of mocha, anise, tamari and mineral. 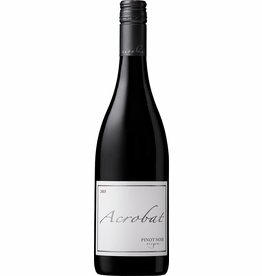 Aromas of cherry, dusty plum, cassis, cola, eucalyptus and cocoa powder in the glass. 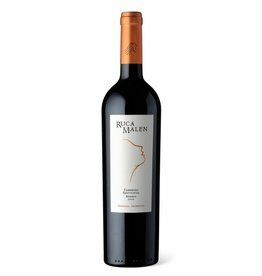 This is a fruit forward wine with nice balance and flavors of red cherry, cassis, blackberry, plum, dark fruits and dark chocolate. 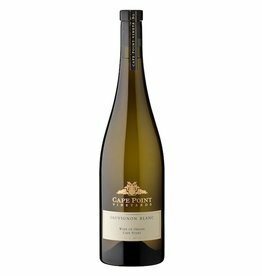 Scents of apple and white peach blossoms complimented by a white pepper finish. 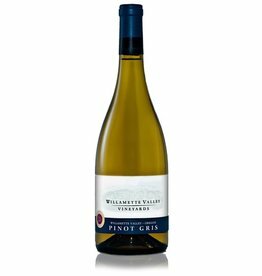 This wine is round and slightly off-dry with juicy, fresh red apple fruit. Honeysuckle, orange blossom and crème brûlée with layers of vanilla and a hint of toffee, lemon cream pie and merange.